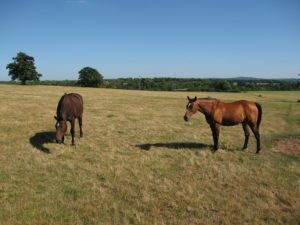 The village of Shackleford is surrounded by woodland, meadows and glorious views in the Surrey Hills to the south of Guildford – an area of Outstanding Natural Beauty. Shackleford is an ancient settlement and it was known in the 14th century as an established village and many medieval houses in the area survive to this day. The village includes St. Mary’s Church, built in 1865, designed by Sir George Gilbert Scott and Aldro School, which sits in the grounds of the former Hall Place, across the road from the Cyder House Inn. 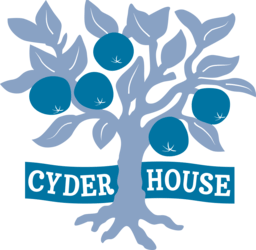 The Cyder House Inn is ideally placed on many popular walking routes, and is in close proximity to some great footpaths. 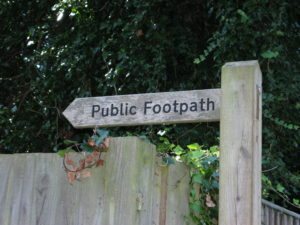 So we’ve created some walking routes of our own for you to try, and with routes from 2 miles to 5 miles there’s a walk for everyone to see a bit more of the village and surrounding area. A really good and scenic ramble to the picturesque Cut Mill and back. 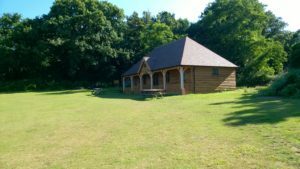 Wooded paths, nice views and lots of nature to enjoy before returning to the Cyder House Inn.